Garramilla Boulevard is an NT Government Project. Do you commute into the city? From Saturday 6 April Garramilla Boulevard will be open from Dinah Beach Road to the McMinn St intersection. Tiger Brennan Drive will then be closed for works from Dinah Beach Road in to town. This section will re-open in approximately 8 months. During this time, motorists who used Tiger Brennan Drive are advised to use Garramilla Boulevard or the Stuart Highway to access the Darwin CBD. 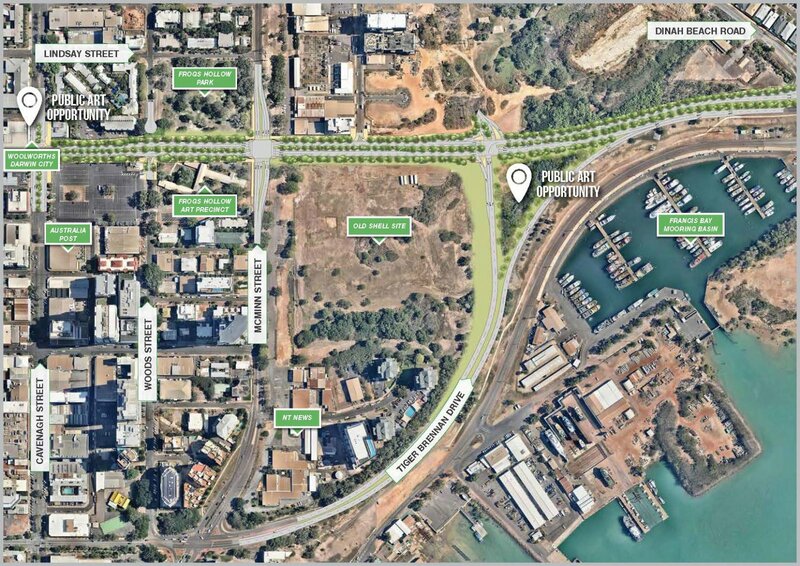 The Garramilla Boulevard and Tiger Brennan Drive Stage 3 project is an iconic new entry into the City of Darwin that will provide for the future growth of our capital city with the delivery of a shaded tropical boulevard to its centre. Garramilla Boulevard is a jointly funded project by the Australian and Northern Territory governments and the City of Darwin. 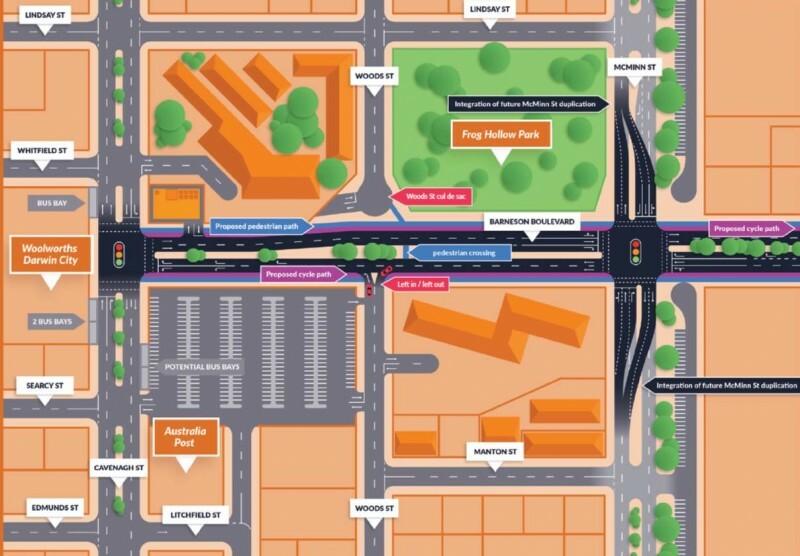 The Garramilla Boulevard link will reduce commuting times by bringing traffic to the centre of the CBD, and dispersing traffic more equally throughout the CBD. It will also create a better link for cyclists, add to the CBD’s green footprint with a shaded boulevard, and open up the city's eastern fringe to activation. There will be approximately 200 shade trees planted along the new Garramilla Boulevard.